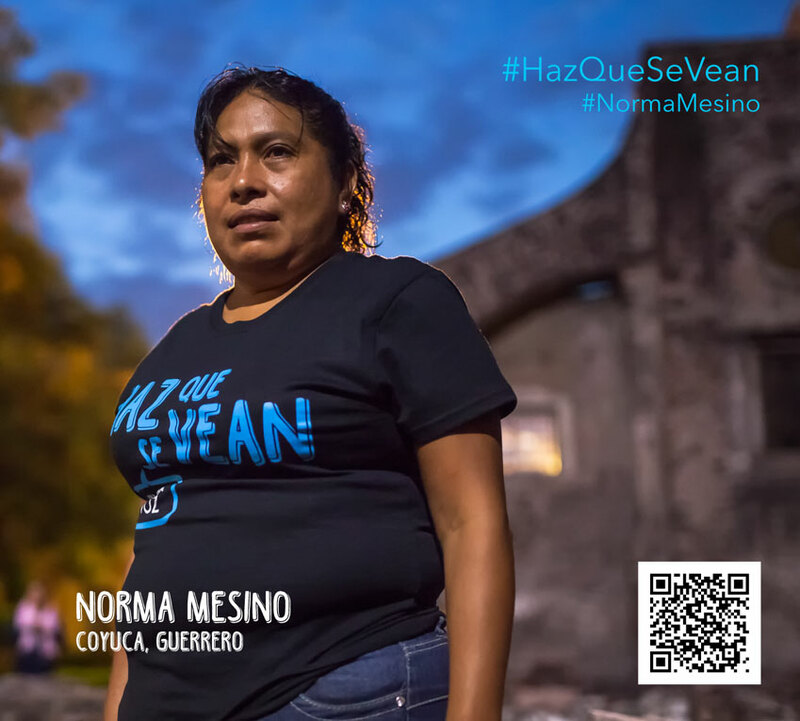 In February, both the Mexican Commission for the Defense and Promotion of Human Rights as well as the National Network of Human-Rights Defenders in Mexico (RNDDHM) demanded that the Secretary of Governance, Miguel Ángel Osorio Chong, take the necessary steps so that the Mexican State effectively protect the life of Norma Mesino Mesino, a human-rights defenders from Guerrero State and leader of the Campesino Organization of the Southern Sierra (OCSS). 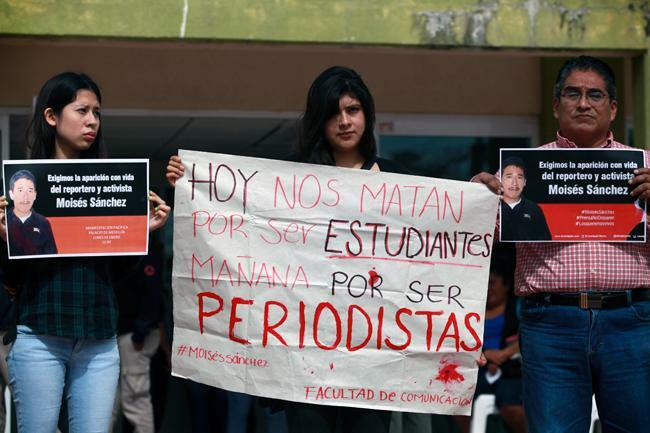 In October 2014, the case was presented before the Mechanism for Protection for Human-Rights Defenders and Journalists, but the Secretary for Governance responded negatively, given his assessment that there was “no evidence of threats that put the defender at risk…” Amidst this context, the Mexican Commission for the Defense and Promotion of Human Rights has requested precautionary measures from the Inter-American Commission on Human Rights. Norma Mesino Mesino is the sister of Rocío Mesino, who belonged to the same organization and was killed in October 2013.